The 5th annual Tucson Tattoo Expo is this weekend. Be sure to come by the Fast Lane Tattoo booth to get tattooed. 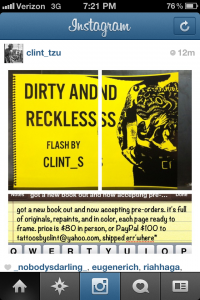 You can also pick up a great tattoo flash book my pal Clint_S is unveiling this weekend! See ya there. And a little reminder I am now working full time at Fast Lane Tattoo in Tucson Arizona Tuesday-Saturday from 10a-11p. 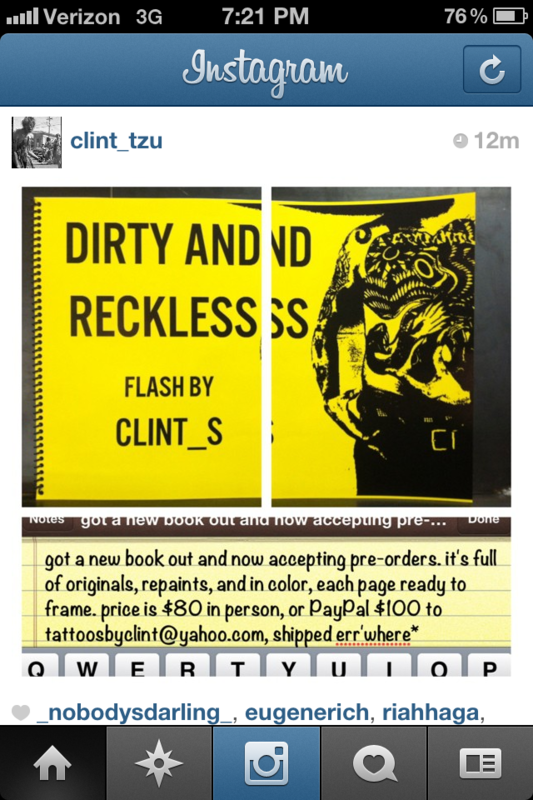 The best tattoo flash book of the year.